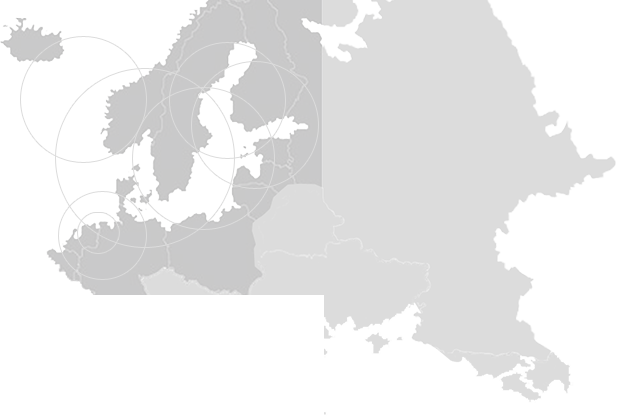 Share equipment, services, facilities and knowledge with other organizations in the ScanBalt BioRegion. B2B sharing Marketplace for renting out and sell idle capacity, facilities, and staff. On here, we unite supply and demand, and facilitate organizations to generate additional turnover and lower costs through asset sharing. 30 % discounts for members of ScanBalt. The ScanBalt Sharing Marketplace is a product of the collaboration between ScanBalt fmba and FLOOW2 Healthcare, the first Sharing Marketplace for healthcare organizations.